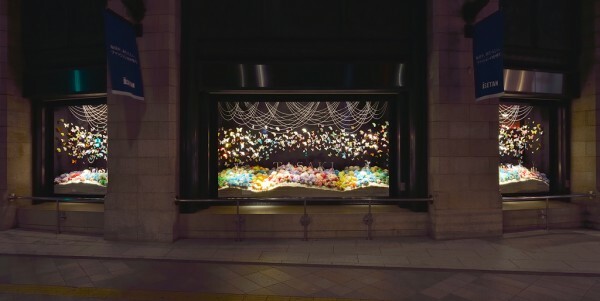 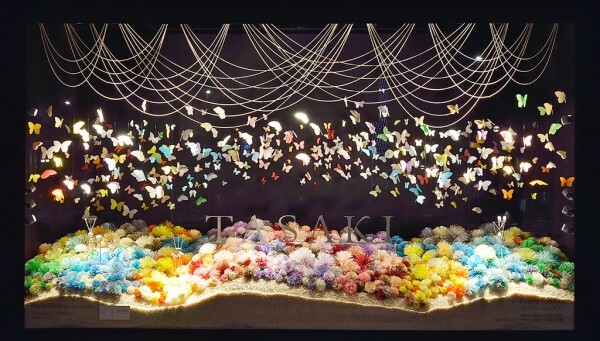 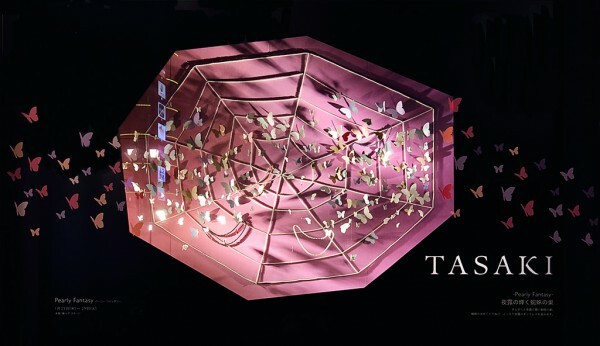 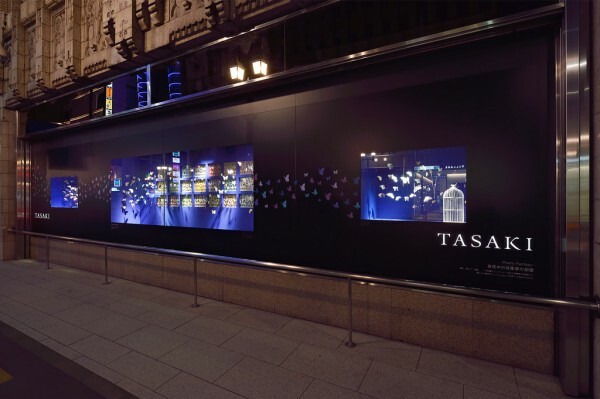 We designed the display for jeweler TASAKI Co, Ltd's latest creation of 2013 “Pearly Fantasy” – the event to unveil their new collection in Japan – which took place at the ISETAN Shinjuku store. 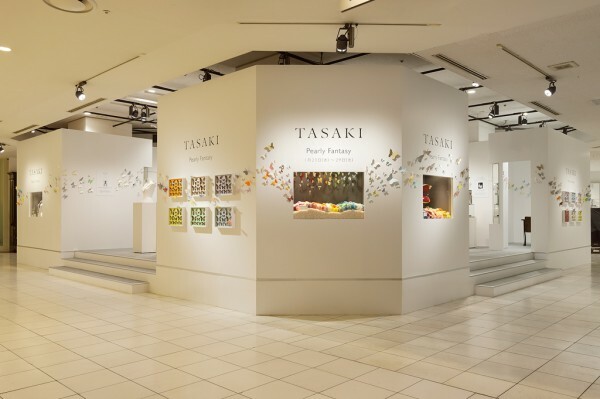 The event was held in progression over a plurality of spaces with different backgrounds and scales, such as the 15 shop-windows, The Isetan Stage on the main building’s 1st floor and the Jewelry and Watches section on the main building’s 4th floor. 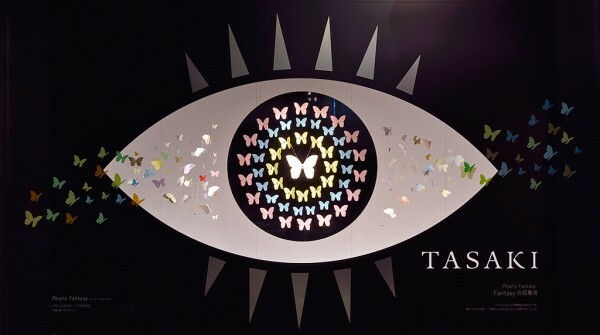 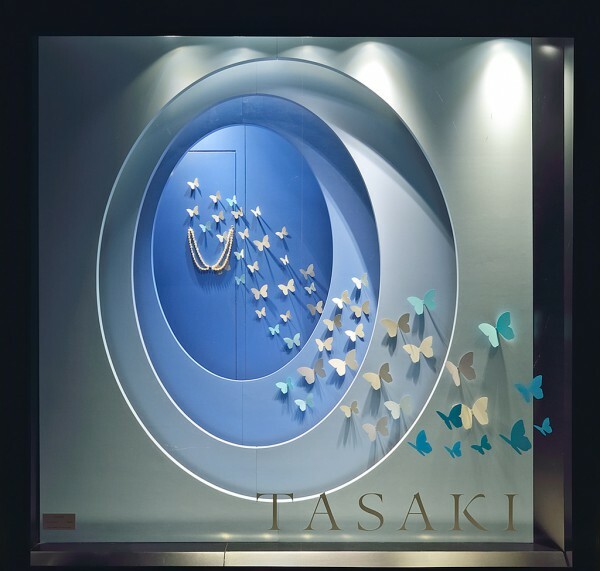 By casting butterflies – one of TASAKI Jewelery’s motifs – as the lead character, we took the image of butterflies escaping the real world and fluttering about and superimposed this motif to TASAKI’s idea of creating innovative creations without being bound by common sense. 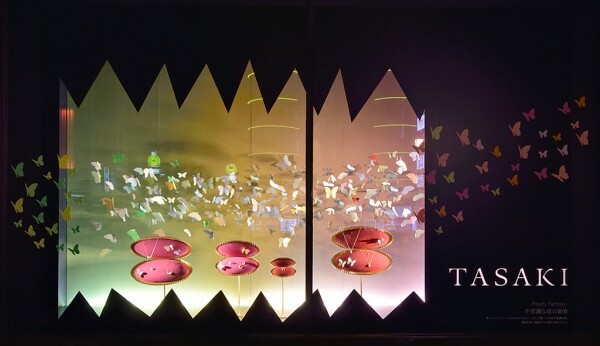 The butterflies weave a variety of scenes in the background into a series of stories, like a big picture book appearing in the middle of the street that pedestrians can enjoy at their own leisure. 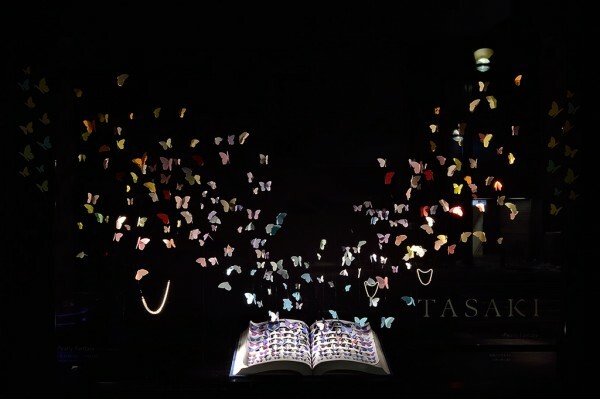 The story comprises nine scenes, “The Collectors Room in the Middle of the Night”, “The Three Sisters Whispering ‘Where do you go?’”, “Cobwebs Shining in the Nightly Dew”, “The Secret Code”, “Breakfast in a Mysterious Garden”, “The Trail of the Butterflies”, “Pearly Fantasy”, “The Spectator of the Fantasy” and “The Story’s Direction”, which can be read in sequence or in reverse order. 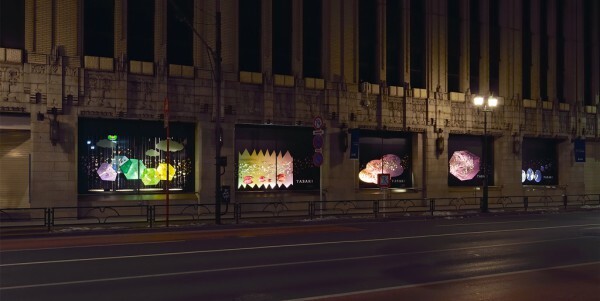 We reedited the nine scenes created in the shop-windows by resizing and rearranging them to fit each location in which the event was subsequently held, so that they could be interpreted as a different story while retaining the same outlook.